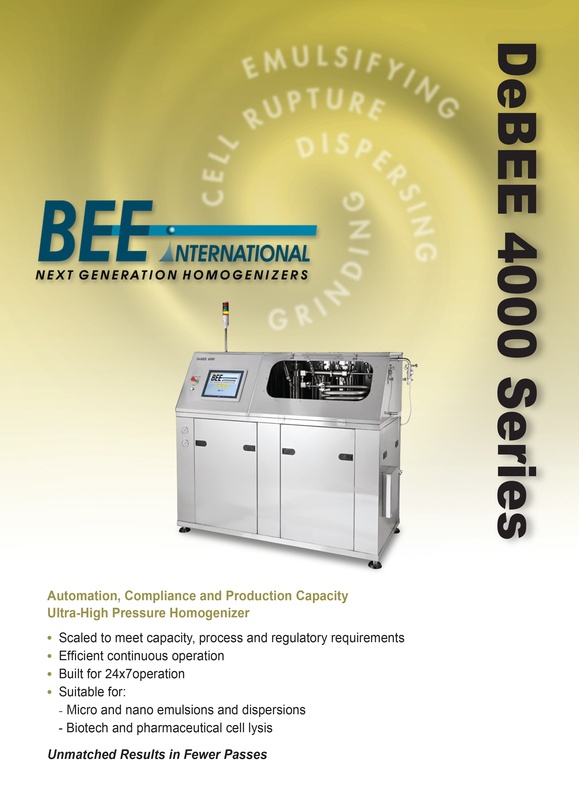 The DeBEE 4000 is our top of the line series, offering the highest level of process controls and automation, as well as integration with plant controls network and compliance with CFR 21 part 11 requirements. 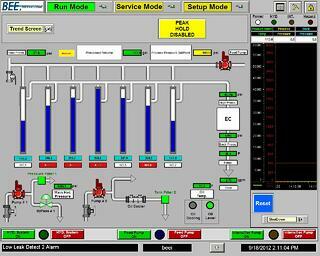 Utilizing BEEI’s innovative synchronization of multiple intensifier pumps, combined with flexible modular system design, this series offers a very wide range of production capacities and levels of automation. The DeBEE 4000 combines decades-proven off-the-shelf robust industrial components, with state-of-the-art computerized controls. DeBEE 4000 models are suitable for wide range of applications, from abrasive slurries in the chemical industry to injectable drugs with the highest levels of regulatory compliance. Call us today to discuss your particular needs. Let us know if you cannot find a model that suits your requirements, and we will be happy to discuss and offer suitable system. 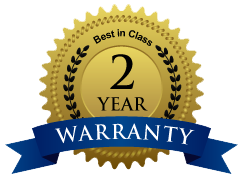 BEE International also offers a two year warranty on all of our homogenizers. 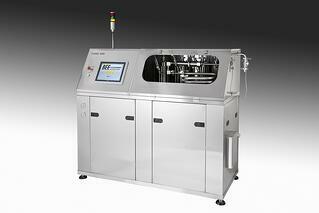 Request a quote today to see how our DeBEE 4000 automated industrial homogenizers can help you! Want more information? Download the free DeBEE 4000 product guide!